We are in countdown mode to Halloween! This is always one of the Jones Family’s favorite holidays. The kids start planning their costumes in August for Halloween. With the holiday coming up quickly, I thought you may need some Halloween inspiration. Here are some fellow bloggers with some fun Halloween ideas! The one time of year, I really cook and bake is Halloween. I love all of the creative and fun Halloween recipes. Check out these two fun recipes. This recipe is so easy. This is something the kids could make and would love cutting out the Halloween characters with cookie cutters. Check out the full recipe and instructions at Gym Craft Laundry. This snack just makes you smile! I love that it is a fun craft and then a snack. The kids will love creating the whole Grapenstein cup and then of course eating it! Check out the recipes and instructions at Ottawa Mommy Club. When the kids were younger, our Halloween parties were crazy and fun. The kids help plan the whole event. They love the whole party planning, especially Kelly. As the kids get older and older, the party turns a bit more elegant and themed. I love searching for Halloween Party Planning ideas. This one from Fab Gab Blog is just perfect for this year’s Halloween Party! As you know, we also love those Halloween decorations. There are so many fun decorations and ideas for the holidays. 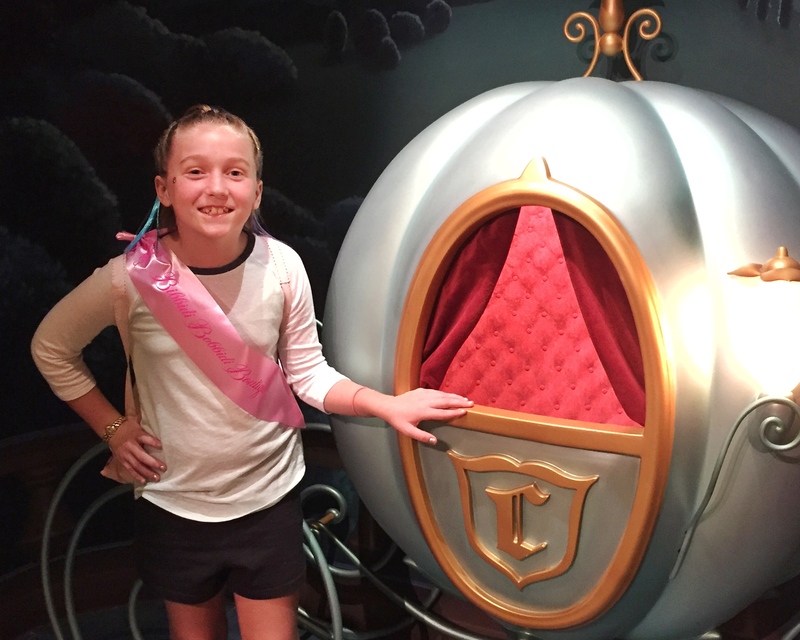 Mommy of a Princess shares some fun Halloween decorations for you home! She even includes a fun printable. You know…we love printables! Watch our for those ghouls and witches this Halloween Season! What are you planning for Halloween this year? Top 5 Reasons To Love Mickey's Not So Scary Halloween Party!